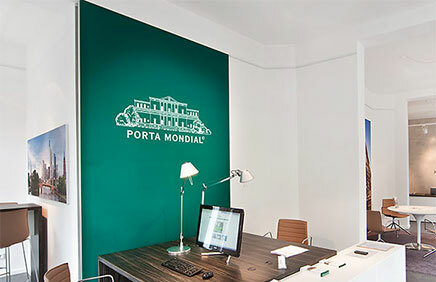 Porta Mondial specialises in the marketing of holiday real estate, mainly via internet, given that the World Wide Web has developed into the world’s biggest sales platform for real estate. 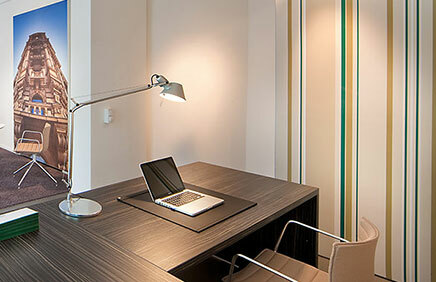 More over 90% of all property buyers are already using this medium to look for real estate. 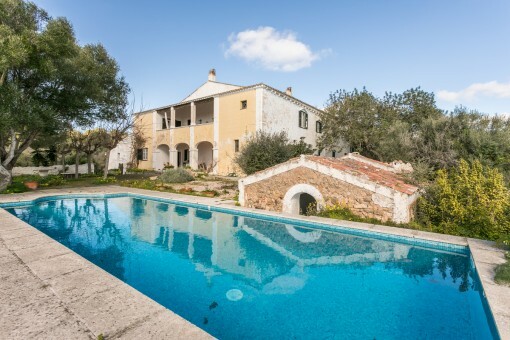 Due to the increased demand for beautifully situated villas, fincas and apartments in Menorca, we are looking for a committed acquirer/real estate consultant for the region of Menorca. you are reading: Real estate franchise - Menorca - franchise partner in Spain by Porta Mondial Menorca · Porta Menorquina Rating 5/5 by 1 testimonials.